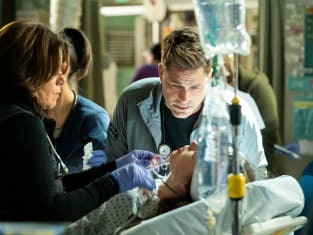 That was the big question on Code Black Season 3 Episode 11 when she was hit by a drunk driver while attending a call to rescue a firefighter. Meanwhile, Willis began to realize that he was actually very much in love with Rox as she started to show signs of life, but was it too little too late? Also, Leanne was excited for Ariel to hear the good news about her adoption. 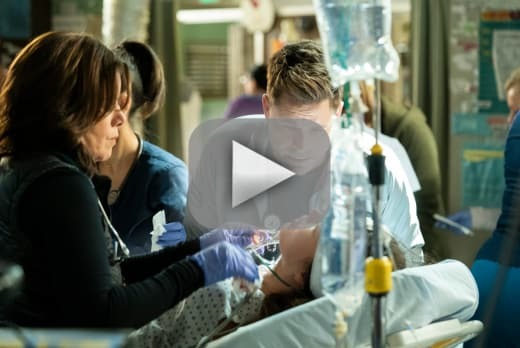 Use the video above to watch Code Black online right here via TV Fanatic.